It has been around for quite some time now (almost 2 years). During this time, all data that was being protected using encryption over the web could have been leaked (stolen) without leaving any traces behind. It was recently discovered and not all servers are updated yet. Even though it has been discovered recently, many servers don’t yet have a fix put in place up till this moment. This keeps room for security attacks to take place and happen as this article is being written. The keys used to encrypt and decrypt are changed. If the software is updated but the keys are not updated, the attack can still take place and information can still be stolen. 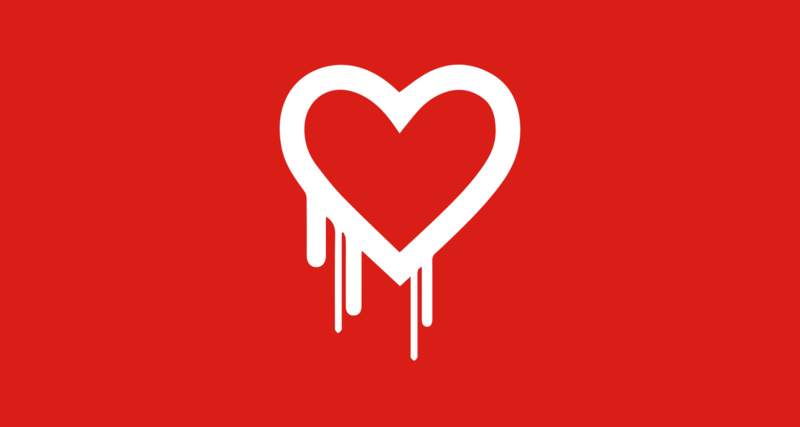 HeartBleed: What Can be Affected? Any data being encrypted can be affected. This includes the encryption of passwords, credit cards, communication messages, emails, etc.